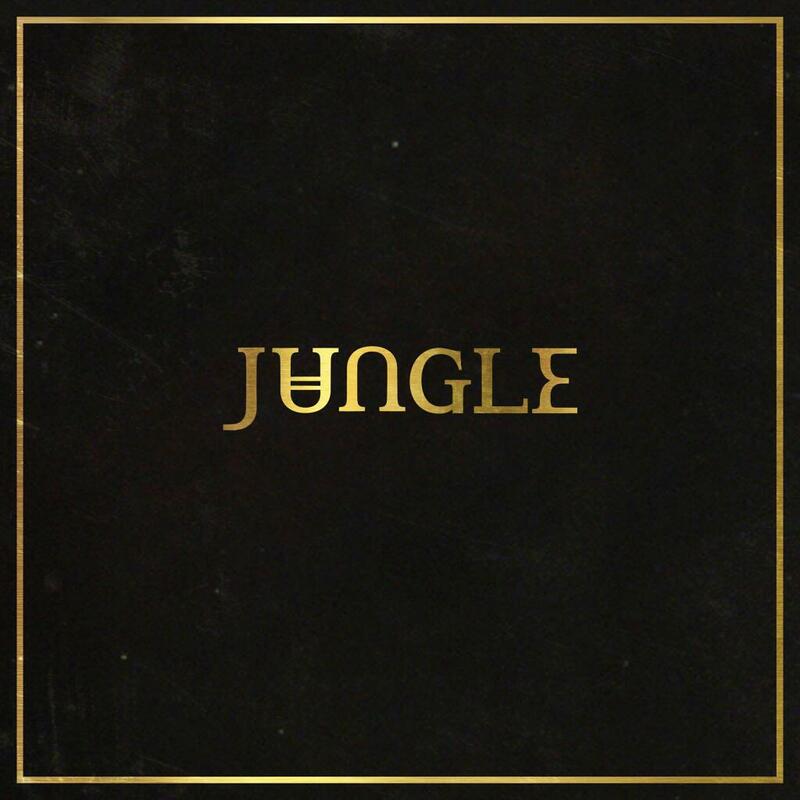 Jungle are yet another anonymous duo, but the music they makes cultivates little mystery. The pair—currently known only by their first names, Josh and Tom—wield their influences plainly: Parliament’s psychedelic funk, the Beach Boys’ erudite pop songwriting, and a bit of Curtis Mayfield’s sunny soul all surface in the band’s accessible sound. There are few unexpected turns when it comes to the band’s songwriting—if you’ve heard Jungle’s debut EP for XL, Busy Earnin’, you’ll know what’s in store on their debut self-titled LP.